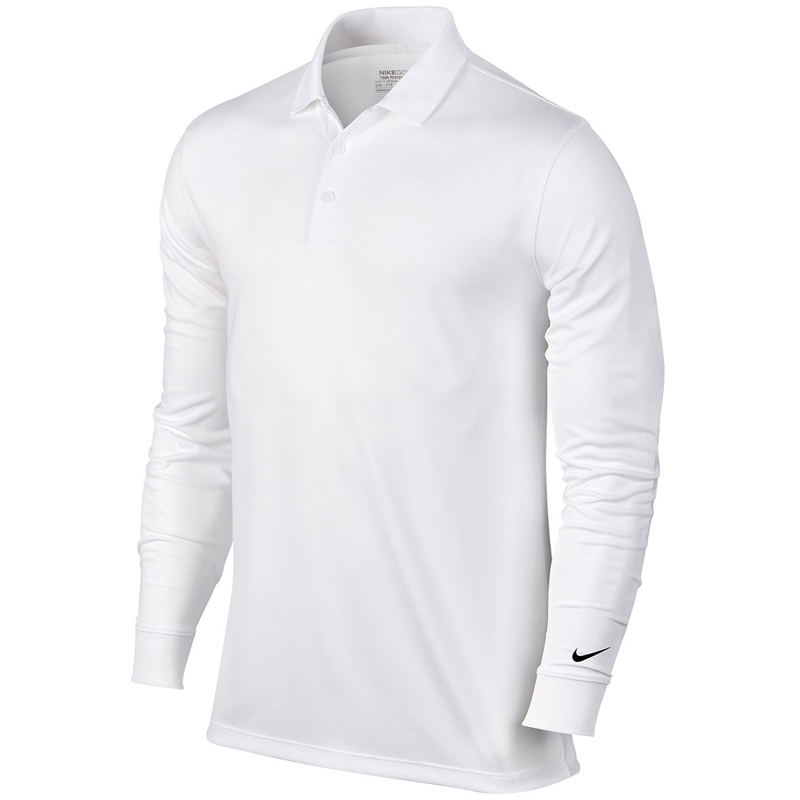 Get ready for the cooler weather with this exceptional long sleeve polo from Nike. 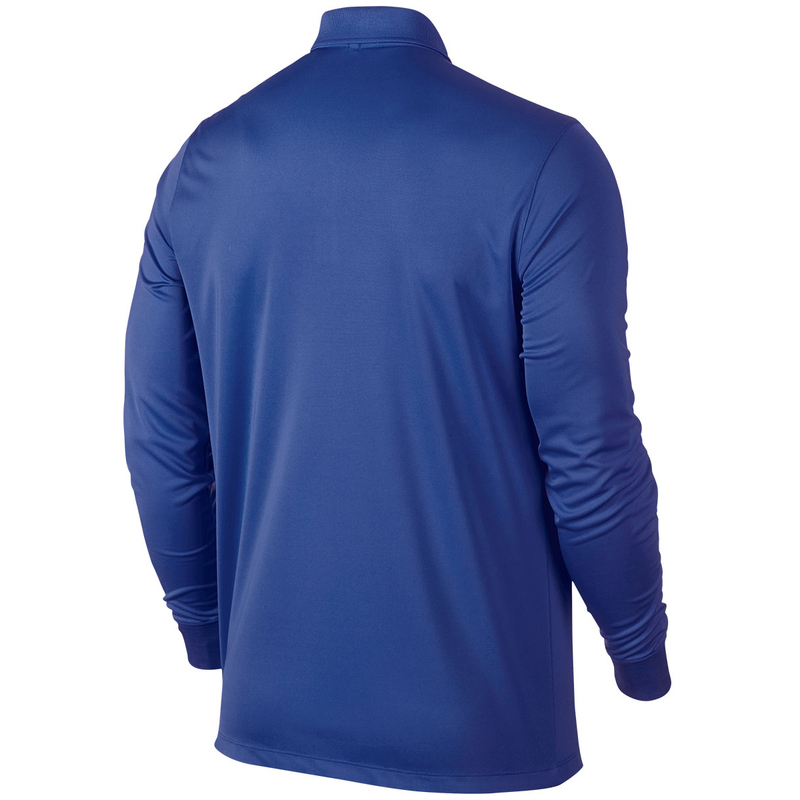 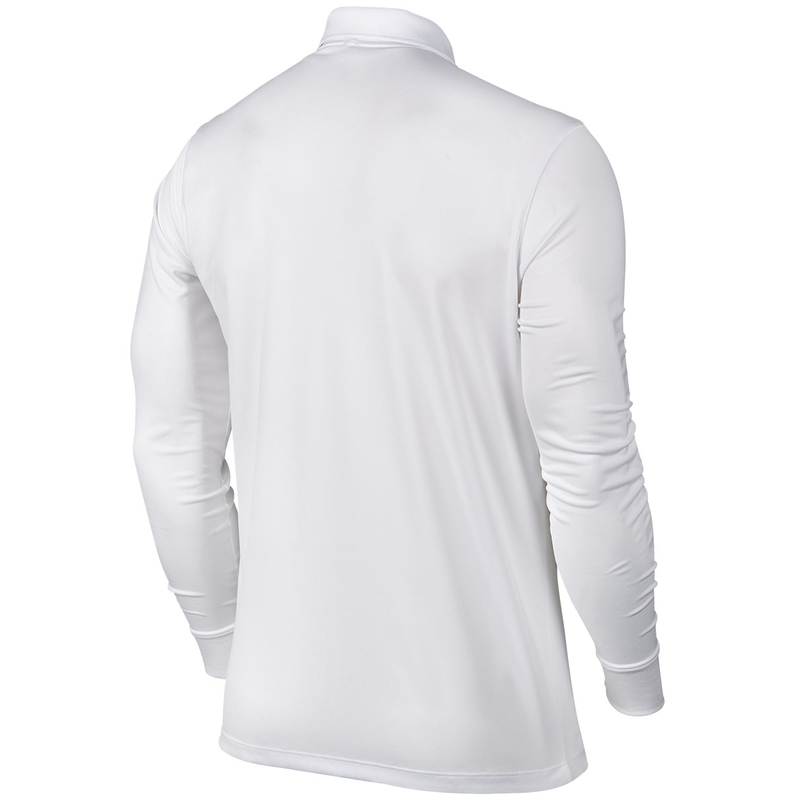 The special Dri-FIT fabrics provide moisture management properties to keep you cool and dry. 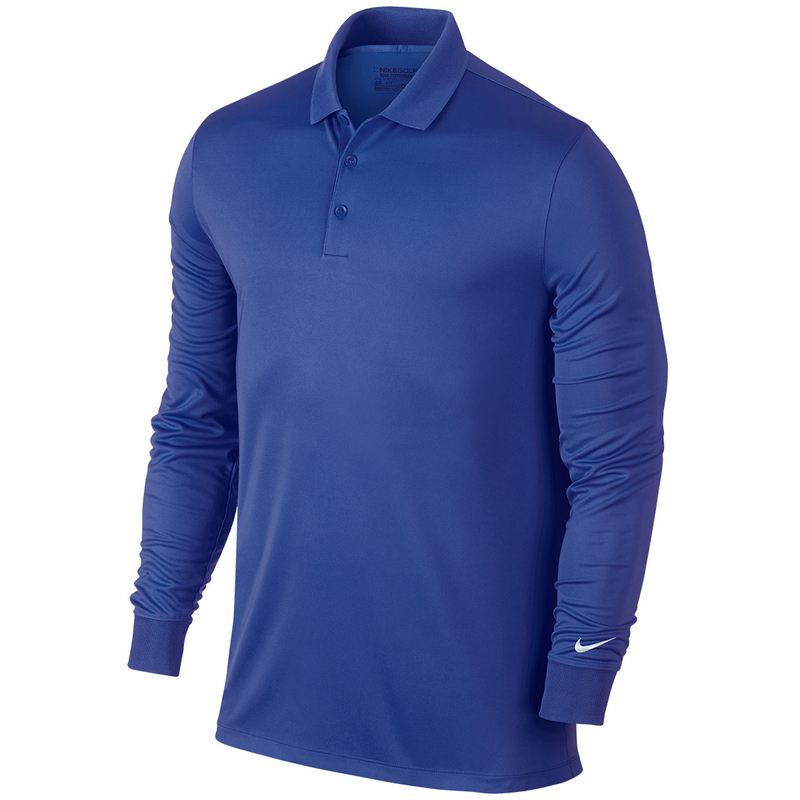 The lightweight stretch results in optimal freedom of movement, while the standard fit provides everyday comfort.It has been designed with a 4.5cm wide collar edge, knit rib cuff with embroidered swoosh on the lower left sleeve.